Muscular balance is important for function and preventing injury. This workout is designed to balance your upper body from front to back with the goal of improving your upper body tone. 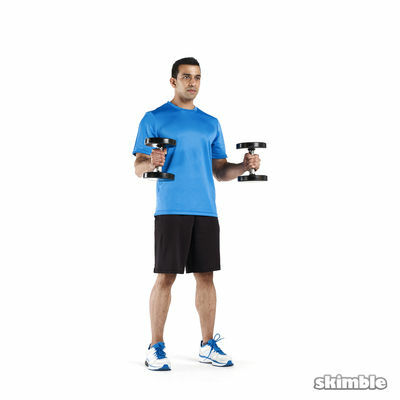 Grab some dumbbells and lets start to sculpt.